Our clients’ infrastructure networks are some of the largest, and oldest, in the country and comprise a range of complex and challenging assets. Regulation exists to maintain operational standards on these critical networks, with maintenance requirements delivered through long-term programmes of care with visible funding. There remain good opportunities in the renewable energy market as the UK responds to increasing energy demand whilst looking to deliver its targets for renewable power generation. The UK's water industry operates on 5-year network infrastructure investment cycles, known as Asset Management Programmes. The regulator, Ofwat, estimates through the current investment period AMP6, to 2020, a total expenditure of approximately £44bn3 will have been spent on delivering, maintaining and improving services. The Board anticipates that the next 5-year AMP cycle will see at least the same level of investment due to population growth and the changing climate. 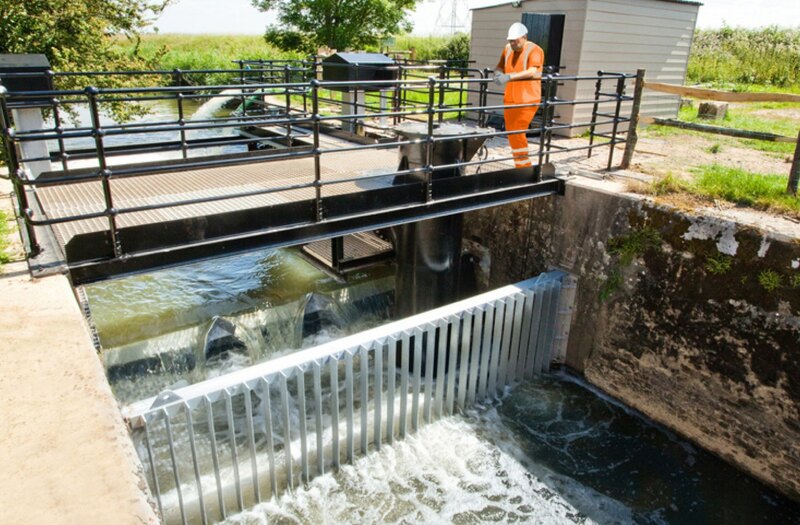 We work for clients including Northumbrian Water, Wessex Water and Welsh Water who are undertaking large scale asset renewal and maintenance spending programmes in the current investment period, AMP6. The Environment Agency estimates that in England and Wales approximately 300,000 hectares of land could potentially be affected by historical contamination. 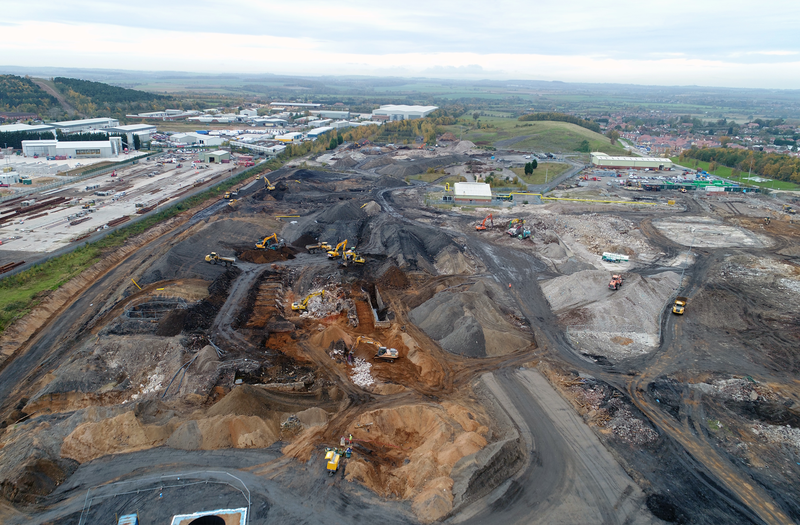 In the UK, the focus on brownfield land as a potential solution to the UK’s land shortage and environmental regulations continue to drive remediation opportunities. Network Rail is investing around £41bn in the current control period (“CP5”) to 2019 in running, maintaining and improving Britain’s railway. The government recently announced an increase in funding to £48bn for CP6, which runs from 2019 to 20245. Control Period 6 (CP6) is expected to see a 25% increase compared to the previous control period in operations, maintenance, support, and renewals to improve existing infrastructure and consequently the passenger experience. Opportunities will arise from the integration of the HS2 scheme with existing rail infrastructure. The wireless telecoms infrastructure market remains attractive as demand for mobile internet access and communication continues to outstrip the capability and capacity of the current networks. Licence obligations under the 4G programme continue to demand significant investment and our addressable market remains strong. In future, the UK government’s ambition to be a leader in the provision of the next generation of mobile communications technologies will see opportunities arise on long-term 5G investment programmes. The high quality residential market in London and the Home Counties remains robust. 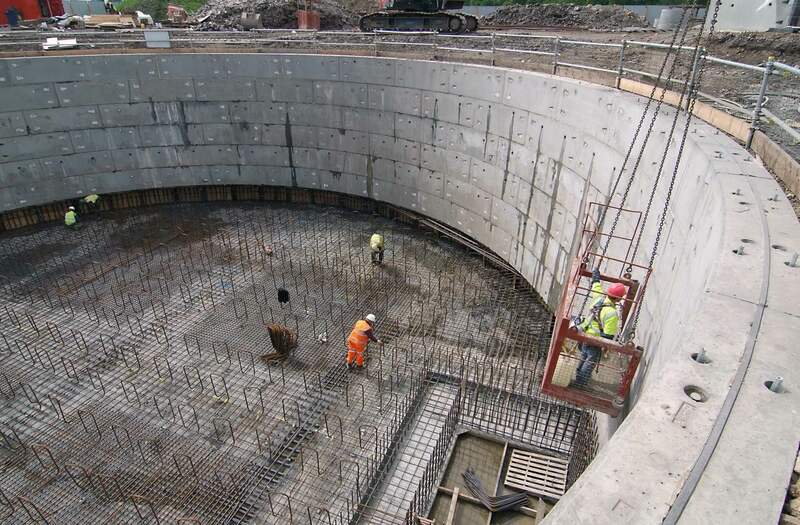 We have particular specialist engineering expertise in major structural alteration works both above and below ground. Nuclear Decommissioning Authority, Nuclear Provision: the cost of cleaning up Britain’s historic nuclear sites (12 July 2018). HM Government Industrial strategy: government and industry in partnership The UK’s Nuclear Future (2013). Ofwat PR14 Setting price controls for 2015–20 Overview (December 2014). Department for Environment Food and Rural Affairs, Reducing the risks of flooding and coastal erosion: An investment plan (December 2014). Network Rail – Strategic Business Plan Summary (9 February 2018).